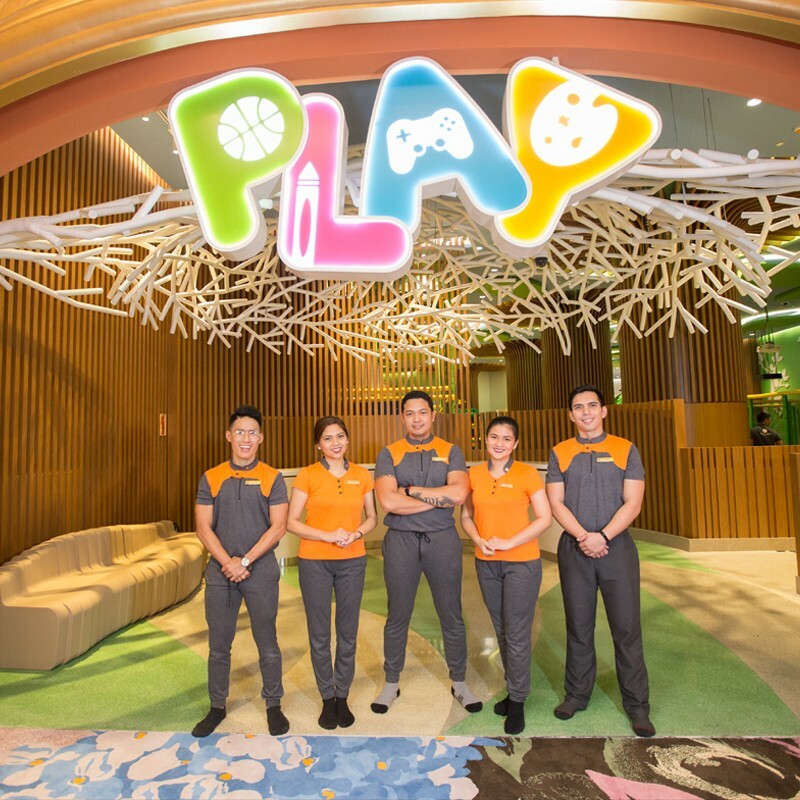 The country’s largest luxury integrated resort, Okada Manila, has opened its newest facility – the biggest play arena in town that promises a lot more than a fun-filled play day for your children. 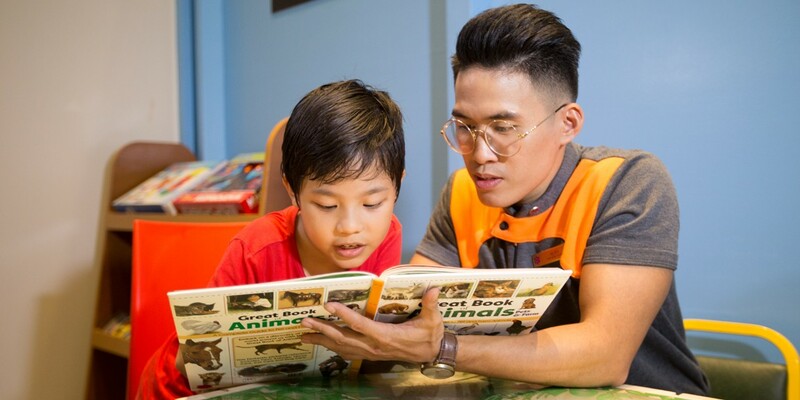 PLAY, which stands for “Purposeful Learning and Activities for the Young,” is Okada Manila’s family-friendly indoor facility where child’s play is taken to the next level, promoting an engaging and enriching experience. 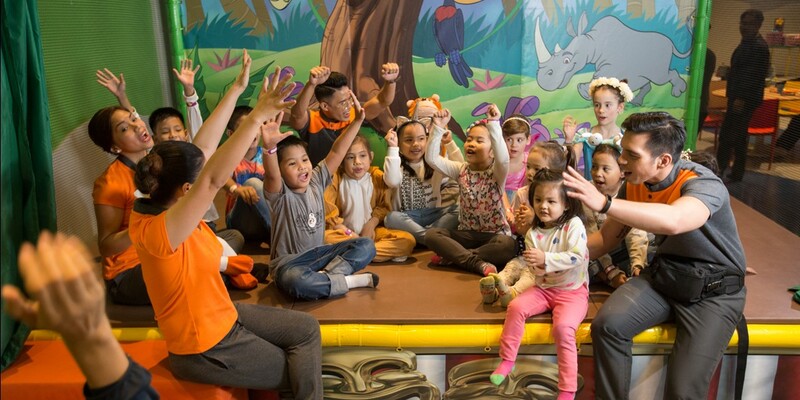 It has purpose-built play areas where children from ages 1-16 years old can enjoy free play or sessions led by certified expert coaches and licensed teachers. 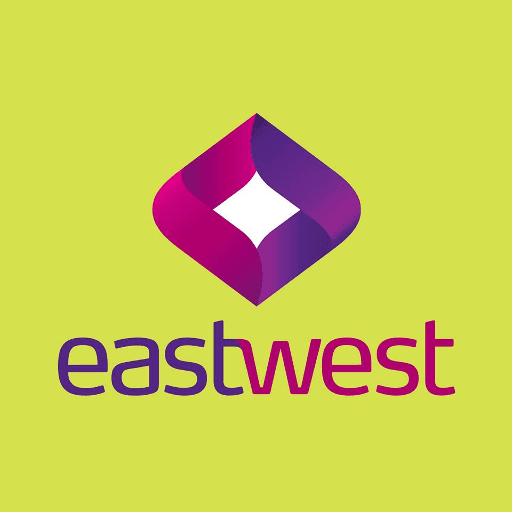 This new multi-functional entertainment and leisure facility for children is dedicated to provide the highest standard of care and fun learning in a holistic approach. 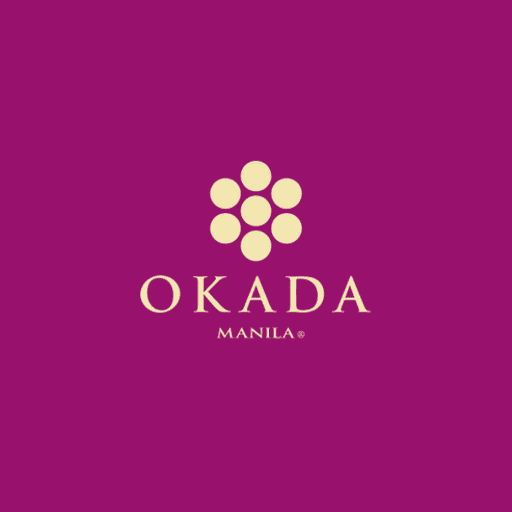 Play at Okada Manila offers 4 learning programs, which are designed to address the development needs of children. This includes Colors of Creations, an arts and crafts program that focuses on developing creativity and imagination; Yesterday, Today, and Tomorrow, which aims to enhance the child’s development as they explore the world around them; Music and Movement, which help harness and showcase the natural talent of kids through dancing, music, and performing arts; and Life Skills, which are classes focused on practical matters such as social graces, good housekeeping, creative writing skills, anti-bullying, etc. 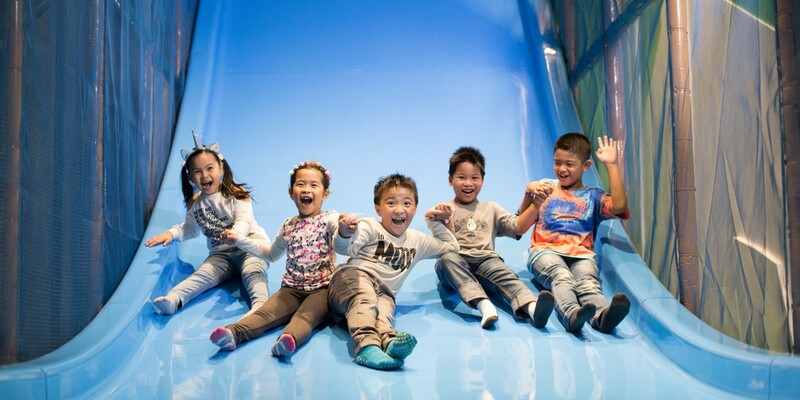 Play at Okada Manila also boasts 8 purpose-built play areas that will reward kids with fun and adventure they crave for, no matter what age they are in. There’s the Wizard’s Den, an interactive video game space where kids use gestures to defeat mythical creatures; Mini Steps & Mini Me, a dedicated play and learning space for 0-3 years old; Little Town, a hands-on play activity in a banking, postal, school, grocery, and home environment to gain valuable learning and practical experience of every day grown-up life; Little Park, a two-level playground and maze where toddlers can spend their limitless energy and explore their physical strength; Sports Zone, an active zone with artificial grass court for sports game; Janguru, a multi-level playground and maze for kids over 110 centimeters; The Stage, where kids can unleash their inner performer and cultivate their singing, dancing, and public speaking skills; and My Party Place, a gaming and events space that host birthday parties, corporate events, team-building activities, or any special occasion. 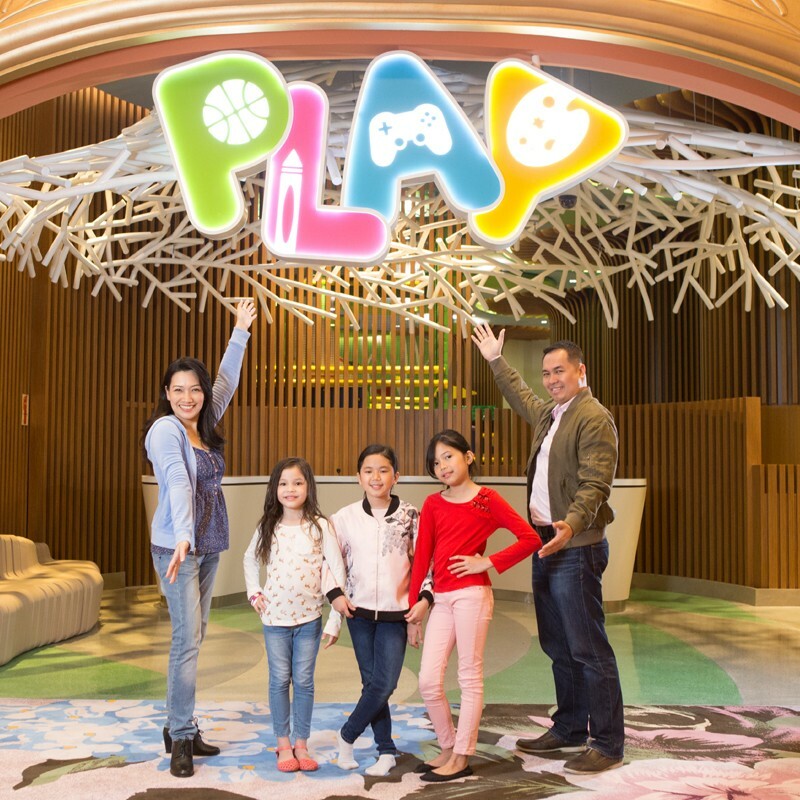 Play is located on the Upper Ground Floor, Coral Wing of Okada Manila. It is open from 10:00 am-10:00 pm on Sunday to Thursday and 10:00 am-12:00 midnight on Friday and Saturday. 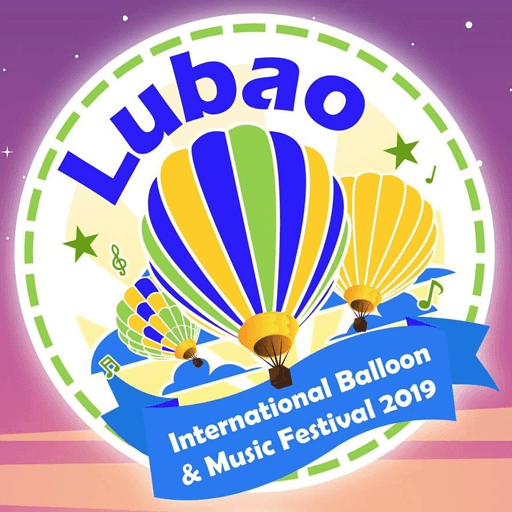 For the Play Access, the rates are Php750 per child for the first 5 hours and Php300 for per guardian. 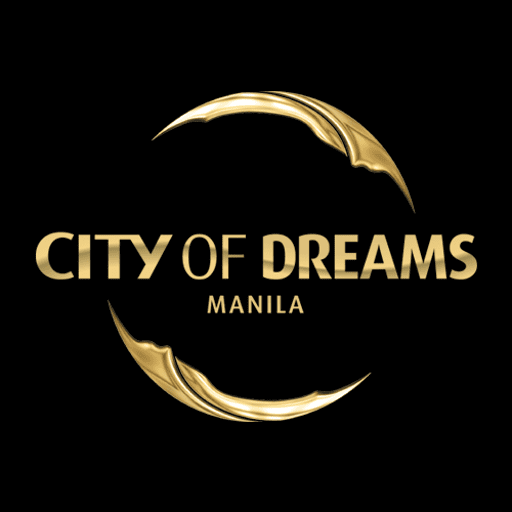 For more information and the complete details on ticket prices, please visit the official website or contact 02-888-0777 or play@okadamanila.com.